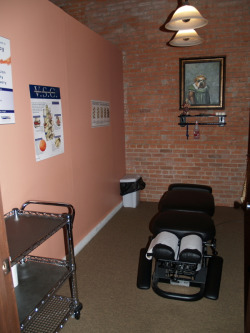 Dr. John Bugarin has been freeing people from pain since MAY 2000 in his clinic in Dallas, TX. As a Chiropractor with experience, our professionals are committed to promoting the health and well being of his patients. Dr. Bugarin uses a 'whole person approach' when taking care of his patients. By combining the very best hands-on-technique, state of the art physiotherapy procedures, and providing the newest and best natural vitamins and mineral supplements on the market today, Dr. Bugarin is able to help you to accelerate and/or maintain your journey to good health.